In Peru, Tambopata Natural Reserve is located between the forested regions of Madre de Dios and Puno, about 60 kilometers from the city of Puerto Maldonado and over 1,600 kilometers southeast of Lima, near the border with Bolivia and Brazil. One of the most biodiverse places on the planet they contain. Tambopata is considered a natural resource as it has managed to retain its original ecology and is one of the best exponents of the Amazon variety in this country. 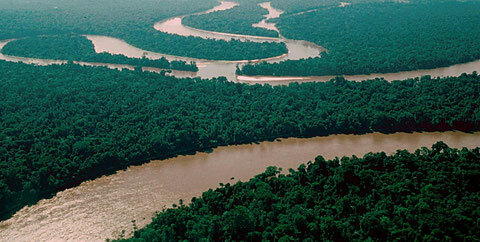 This reserve is crossed by the Tambopata River. 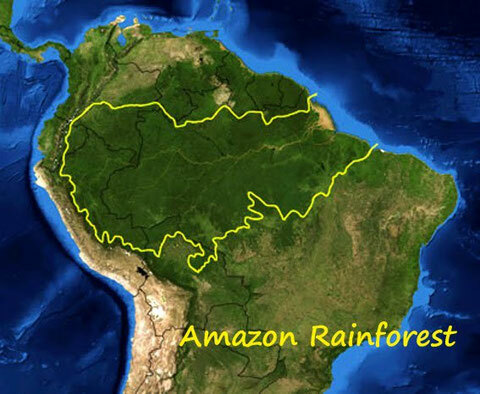 It features three different ecosystems: the eastern slope of the Andes, the Amazon lowlands and the ecosystem of the pampas.